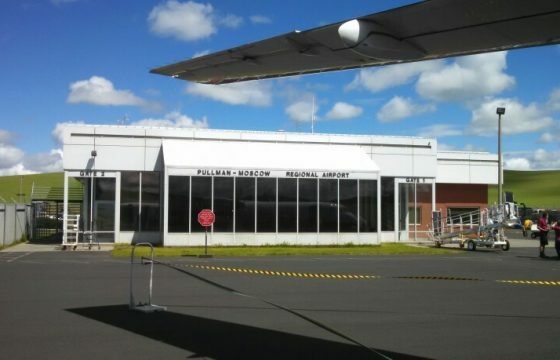 Pullman-Moscow Regional Airport («iata code airport») is located near the Whitman County in the state Washington. 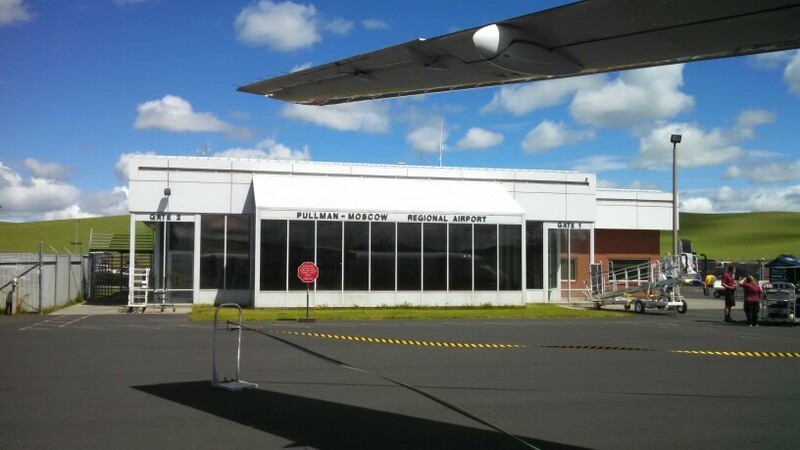 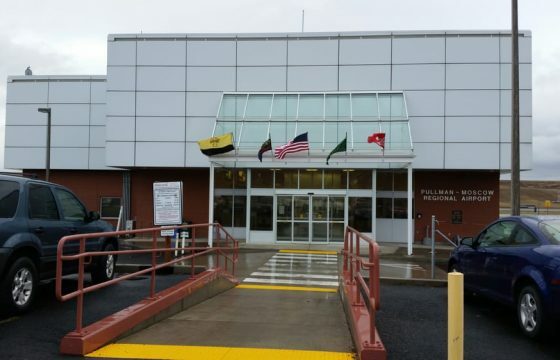 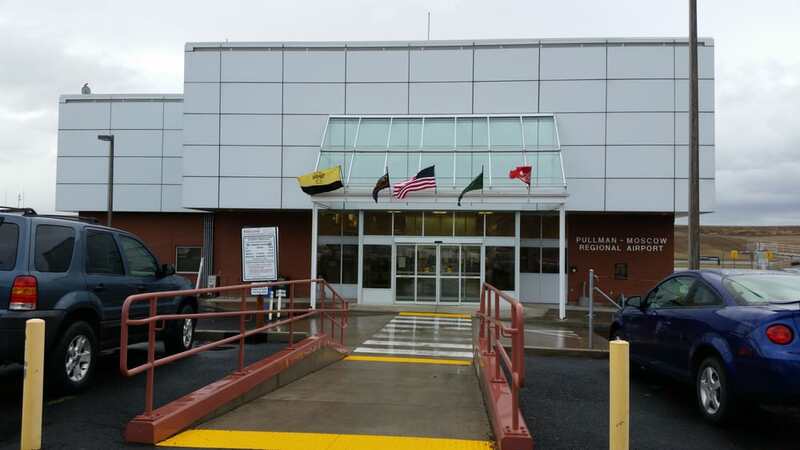 Geographic coordinates of Pullman-Moscow Regional Airport are: latitude 46.743861 and longitude -117.109583. 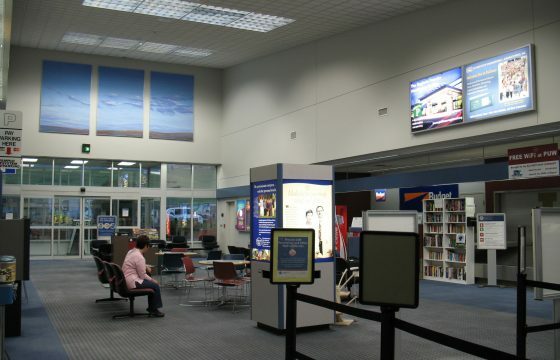 Located in the +8.0 GMT time zone. 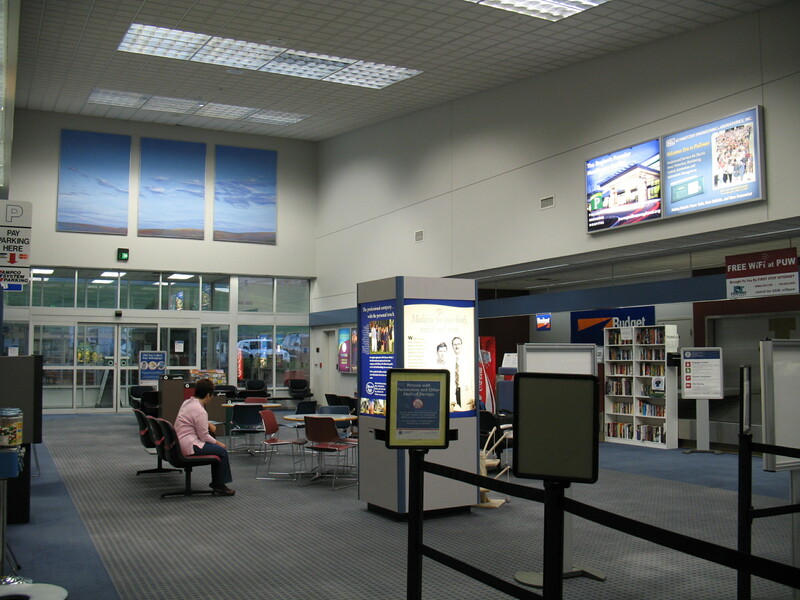 In the building of the Pullman-Moscow Regional Airport is a variety of infrastructure, necessary to meet the needs of departing and arriving passengers: restaurants and cafes, currency exchange offices, telephones and post office, gift shops and essential goods, luggage storage, car rental outlets.